Little of Liuzhou's past remains visible. Two-thirds of the city was destroyed in a fire in 1928, and then most of the city destroyed again in 1944 -1945 during the Sino-Japanese wars and World War II. Yet, miraculously a few places do still exist. Here is a selection. 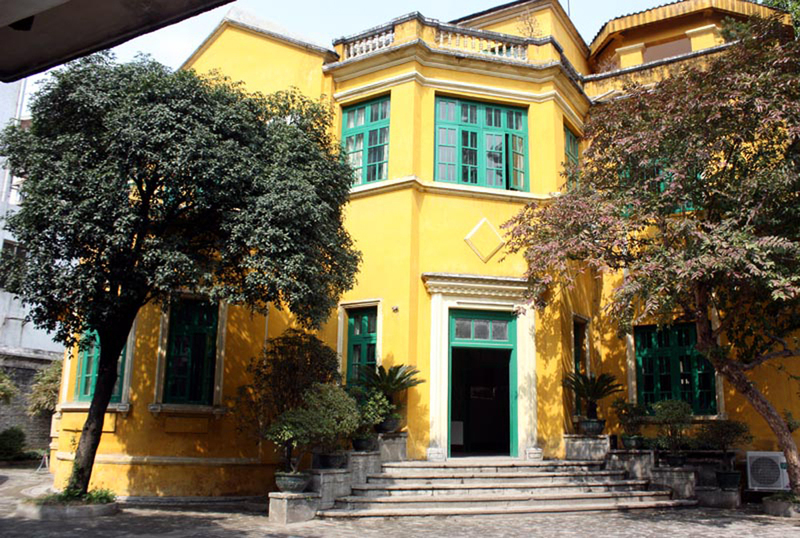 Ho Chi Minh, founder and leader of North Vietnam lived for two years (1942-1944) in this house while in exile during his country's struggle for independence from France and the Japanese occupation. 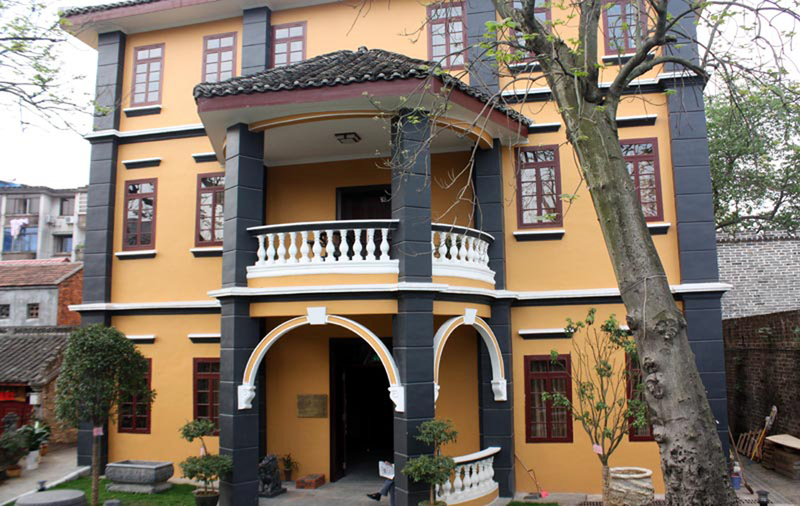 The house is at the entrance to Yufeng primary school, opposite Yufeng Hill, and is now a museum. The house was given official protection in 1997. Entry is ¥5 per person. Exhibits are labelled in Chinese and Vietnamese. No English. In the 1950s, during Vietnam's war of independence from France, Ho returned to Liuzhou for strategy talks with China's then Foreign Minister, Zhou Enlai. These meetings too place in this building in the grounds of Liuzhou Hotel. There are rumours that he returned again in the 1960s during the Vietnam war., but I have been unable to confirm that. 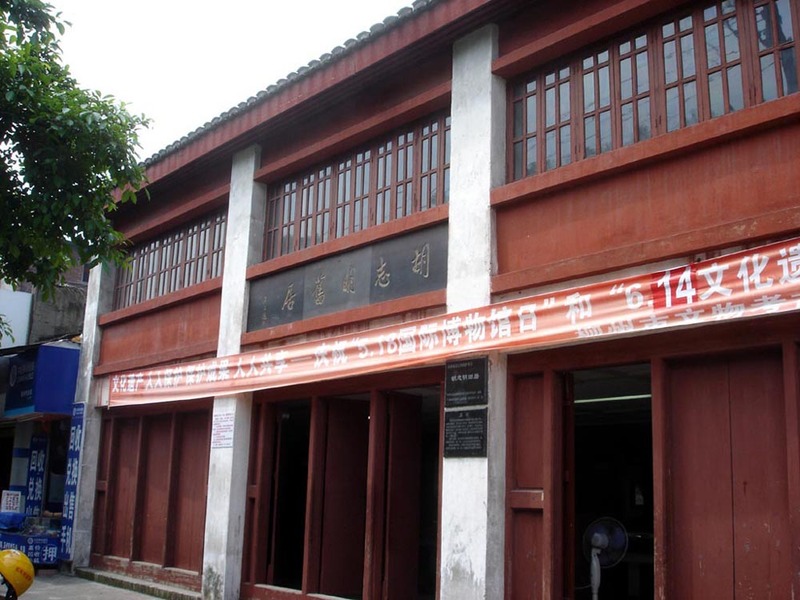 This building in Liuzhou, near Yufeng Park, was originally built by British missionaries as a hospital. In December 1938, the Government of Korea arrived in Liuzhou to organise opposition to the Japanese troops occupying their country. They remained in the building until April 1939, when they were forced to move again as Guangxi was under threat from the Japanese. The building is now a museum. Entry is ¥5 per person. Exhibits are labelled in Chinese and Korean. No English. China hasn’t always produced ultra-boring residential architecture. Not that much of the old style is left. The anti-Japanese war as they call World War II, cultural revolutions and the insane (and apparently endless) “development” has done away with the past all over China, including Liuzhou. The city was all but destroyed in 1945, and it is unrecognisable compared to what it was a mere 10 years ago. Very few genuinely old buildings survive. The oldest is supposedly the East Gate 东门, but that is largely a twentieth century remake. The fake Confucius temple on the south side of the river is 100% 21st Century. There are, however, a few buildings of architectural interest which are genuine relics of a bygone era. The 1930s. 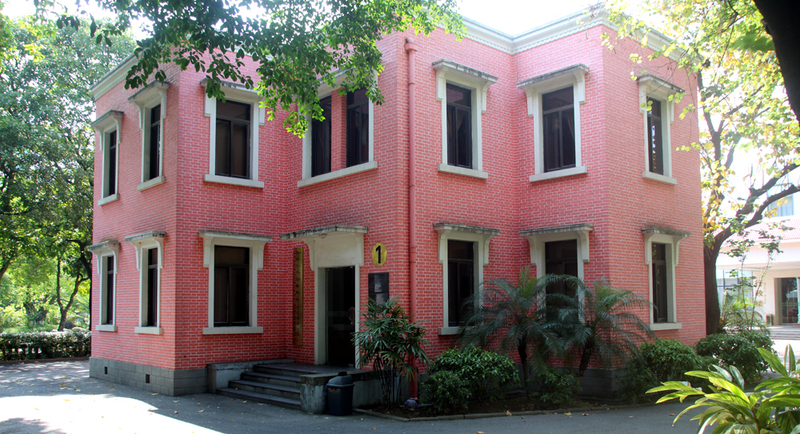 This is Liao Lei’s (廖磊 liào lěi) residence (廖磊公馆 liào lěi gōng guǎn). Liao Lei was a general in the Nationalist Army (国民党 guó mín dǎng) and was commander of the 7th division which was based here in Liuzhou, and he lived in the city from 1930 to 1937. Later, he became governor of Anhui Province. 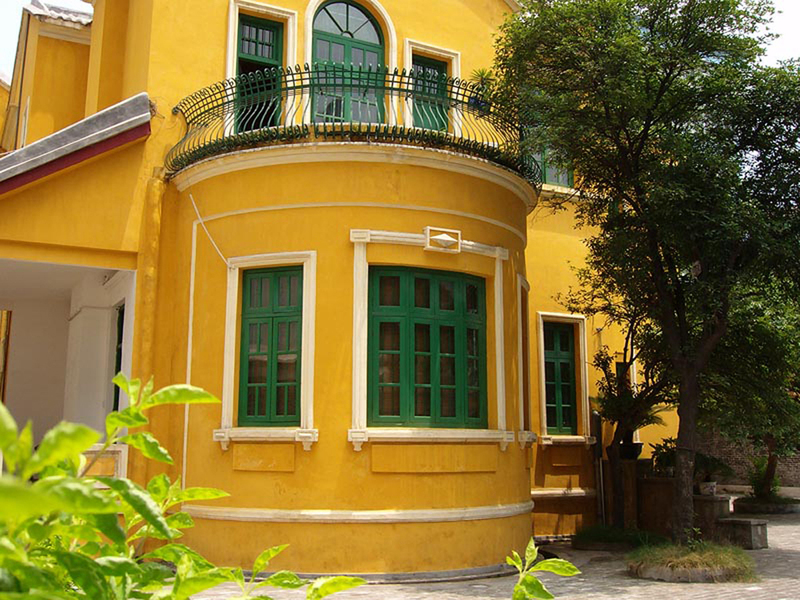 His house is on the corner of Zhongshan DongLu (中山东路 zhōng shān dōng lù) and Luochi Lu (罗池路 luó chí lù ), in the city centre. Today it is the offices of Liuzhou Chamber of Commerce and Liuzhou Industry and Commerce Association. It is not open to the public. The house is occasionally used by local television stations as a set for historical series. 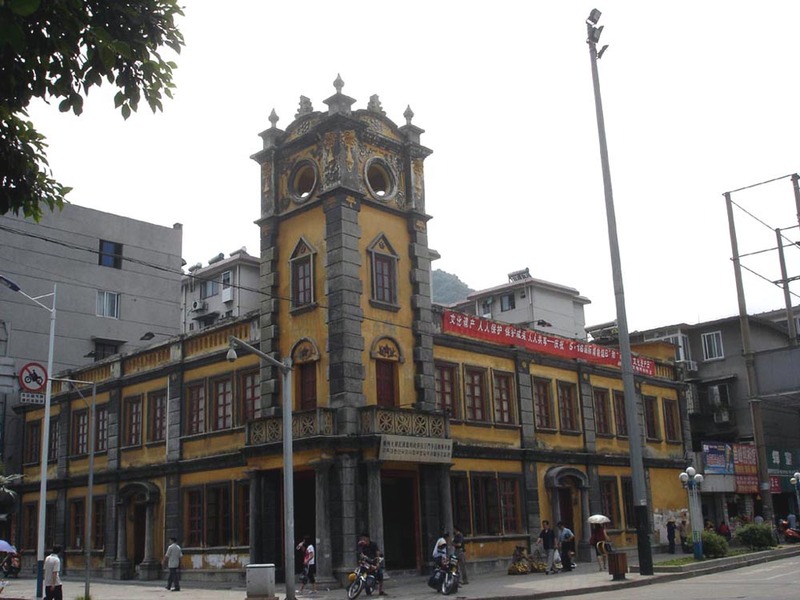 The building is under the eye of Guangxi Cultural Relics Protection Bureau (广西壮族自治区文物保护 guǎng xī zhuàng zú zì zhì qū wén wù bǎo hù) – bet you didn’t know they had one of them! 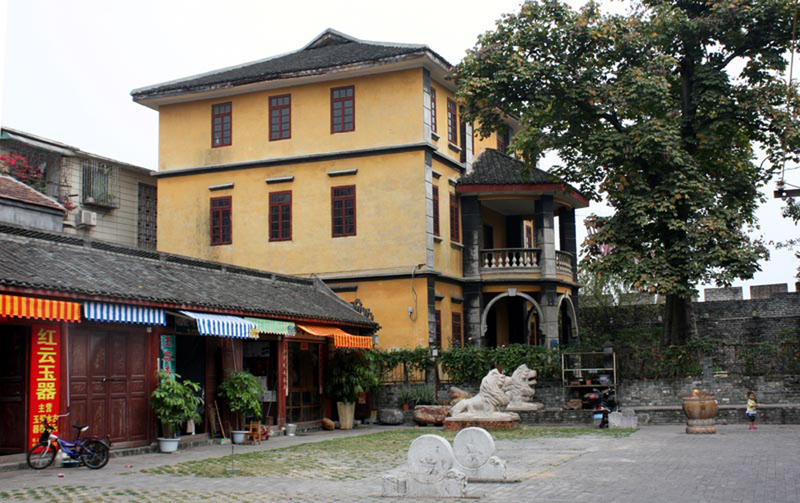 Another building in a similar style to the above is tucked away behind the East Gate (东门). This restored and repainted (in 2013) building belongs to the Post Office and is used as a postal museum. To see the building, go through the arch in the gate and you will see it to the right. For the best view, climb the stairs onto the gate itself and turn left. You may need to sign in and show your passport.